Giada technology has launched the GIADA N70E-DR motherboard, perfect for building entry-level NAS servers. With a NAS server built upon the Giada N70E-DR, customers can achieve a low-cost implementation for file sharing, data backup and media server functionality all while enjoying professional server functions, high-capacity, high-reliability, and high-performance data security. 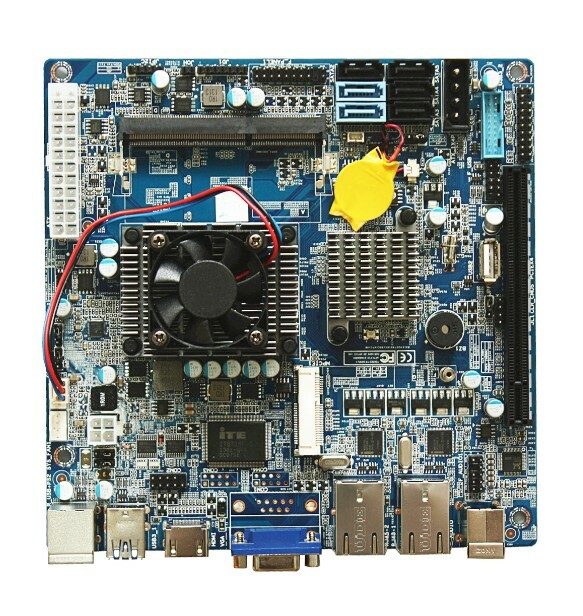 The compact and powerful Mini ITX board design, takes up only 17x 17cm in space and sports a rich component interface. With the powerful integrated architecture of Intel’s Ivy Bridge, the Celeron C1037U processors feature performance with power consumption at only 17W. The motherboard’s chipset supports native RAID 0, 1, 5, 10, with data security protection. Dual high-performance Intel 82574L Gigabit Ethernet ports ensure efficient network channel operations. Intelligent hardware monitoring and management capabilities allow customers to keep abreast of the health of the system. With a TPM module one can effectively prevent various scenarios of illegal data access. The GIADA N70E-DR motherboard was designed with long-term stability in mind. As such, the entire board uses high-quality solid capacitors with are totally enclosed with nickel core inductors. The board uses high-quality Power PAK MOSFETs. This helps to guarantee the system has stable operation over a long period of time. Small mini-ITX motherboards are wonderful for keeping the total build small and organized and they draw very little power. How does the GIADA N70E-DR motherboard differ from the others? One problem is, often times mini-ITX boards often don't have all the advanced features you would want - for example many boards only have only two SATA ports. The GIADA N70E-DR provides six SATA Interfaces (two of which are SATA3.0) with native RAID 0, 1, 5, 10. The board features 2 USB 3.0 high-speed data interface ports. There is also intelligent hardware monitoring and management functions such as the chassis out of the box alarm; CPU overheating alarm; and the abnormal power state alarm. For data security the board provides a set of TPM pins for an optional TPM module for data security protection. To build a great, but cost efficient, NAS server simply start with the GIADA N70E-DR motherboard and install a popular NAS operating system like FreeNAS, the most popular option for user-built NAS systems. It’s a free, open-source project that is easy to use and provides the features most users need. It’s a great combo for a powerful solution. Genius is always committed to introduce unique technology. This time as well, the Taiwan –based Genius is introducing the latest modern style mobile headset HS-M250, with the integrated microphone and call button one can use this headset for music as well as calls from one mobile phone. Two sizes of ear sleeves provide sound isolation and a customized fit experience. Enjoy premium sound and show off the style with the HS-M250 triangle design headphone featuring full-range enhanced audio drivers and a blend of vintage and modern design. The 3.5mm stereo connector and mic work with Blackberry, HTC, iPhone, Motorola, Palm and Samsung. Panasonic expanded its Toughpad line of enterprise-grade tablets with the introduction of the Toughpad JT-B1 at the CommunicAsia 2013 in Singapore. The JT-B1 is a 7" Android-powered unit that follows the previous release of the 10" Toughpad FZ-A1 (Android), and the 10" Toughpad(TM) FZ-G1 (Windows 8 Pro). Toughpad(TM) tablets are designed for mission-critical and highly mobile workers in the logistics, utilities, telecommunication, construction, healthcare, and the military, among others. With the expanded Toughpad(TM) range, businesses and government institutions have a single partner delivering a selection of highly reliable and purpose-built devices ideal for various operational needs. "As the market leader in the rugged mobile computing space for nearly 20 years, Panasonic Toughbook has built up a reputation as a reliable solutions provider, with its engineering expertise, world class services, and extensive knowledge of vertical markets," said Satoshi Mizobata, Director of Toughbook Asia Pacific Group. "Our customers are confident in our products and their ability to deliver performance and return on investments. The Toughpad(TM) JT-B1 is a great addition to our family of rugged tablets with its compact size, ergonomic design, high durability, and advanced security features." The JT-B1 is one of the lightest Panasonic mobile computers around and comes with a back strap that allows for one-handed use, ideal for a host of usage scenarios, including inventory control, eForms, field sales, field service, inspections, route delivery, and mobile point-of-sales. The Toughpad family is designed to meet the same durability standards as Panasonic's Toughbook laptop product line. The Toughpad(TM) JT-B1 has a MIL-STD-810G rating for 150cm drops as well as an IP65 rated for resistance to dust and water. The device is able to operate reliably in extreme conditions that render typical tablets non-operational. Enterprise-class mobile computing requires an enhanced level of device security that is not available in today's tablet market. To address this need, the Toughpad(TM) JT-B1 incorporates security features embedded physically into the device and offers hardware and software encryption, IPsec VPN, root protection, trusted boot as well as device management. This ensures the Toughpad(TM) JT-B1 will be compliant with FIPS 140-2 for use in government departments and regulated industries like financial and health-care institutions. Compatibility with world-class Mobile Device Management (MDM) tools are also available to allow IT managers to manage applications, secure devices from unauthorised use, and perform many other tasks. The Toughpad JT-B1 offers as standard Bluetooth(R) v4.0 + EDR (Class 2), 802.11a/b/g/n Wi-Fi, GPS, optional integrated 3G mobile broadband, and Near Field Communication (NFC) capability. The device allows 8 hours of nonstop computing and the battery is replaceable, ensuring mid-life battery upgrades. The Toughpad(TM) JT-B1 has daylight viewable screens, allowing mobile workers in markets like supply chain logistics and utilities, to clearly see critical data under bright sunlight. 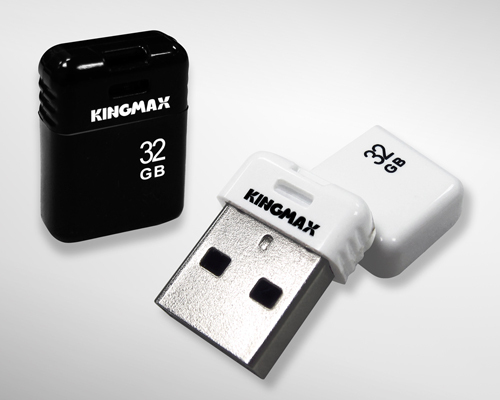 KINGMAX has launched the PI-03, a super mini flash drive. KINGMAX has launched the PI-03, a super mini flash drive. The PI-03 is not only tiny, but is also built with unique PIP technology, which adds waterproofing and dustproofing. In addition, the largest 32GB drive can easily store a great deal of data and transmit high resolution photos in a flash. The PI-03 is a fascinating flash drive that combines function and style. black colors, and 4, 8, 16, and 32GB. Due to its short size, the PI-03 is very suitable for notebooks and other electronic devices, and it won’t interfere with other USB interfaces nearby. When connecting to car audio system, it is very convenient to play a great volume of music as well. The PI-03 flash drive meets RoHS regulations (Restriction of hazardous substances in electronic and electrical and electronic equipment). 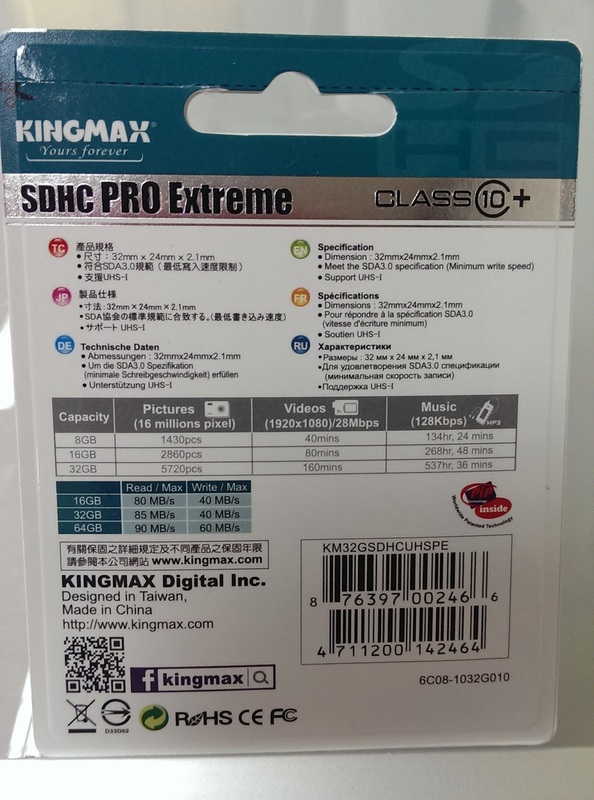 All KINGMAX flash drives undergo the strictest quality control, and are subjected to strict testing, and even carry a 5 year-warranty to ensure premium product quality and flawless customer service. Apacer rolls out the latest SSD AS510S, which adopts the next generation SATA III transmission interface. It provides excellent performance of read/write speed reaching 530/410 MB/s. The ultra-cost effectiveness deeply impresses the computer players. 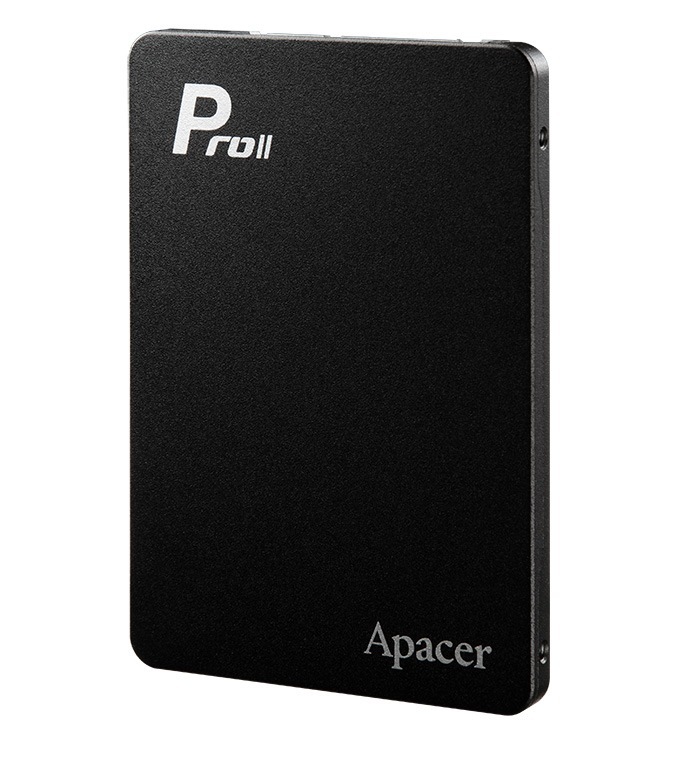 AS510S is the latest product of Apacer, which represents the popularity of SSD. It adopts the next-generation SATA III interface, provides ultra transmission speed of 6GB/, along with the most advanced 8-channel synchronous transmission design. Hence, read/write speed up to 530/410 MB/s can be achieved. In addition, AS510S has superior cost-effectiveness among the same level products and offers users the easy upgrade and 530MB/s reading speed experience. Apacer suggests that desktop users use AS510S as system drive, and the original hard drive can serve as data drive. Therefore, high transmission speed and massive storage can be achieved. AS510S is thoughtfully available in capacities of 64GB, 128GB, and 256GB, and meets the demand of different users. Upon upgrading their notebooks with AS510S, users can enjoy performance boost immediately. Boot time and speed of application start can be significantly improved. It also features 15G anti-vibration and 1500G anti-shock protections. There’s no need to worry about hard drive failure and data corruption even on the go. It can be considered the necessary upgrade for notebook. AS510S boasts built-in advanced Wear Leveling and ECC (Error Correction Code) functions and supports Windows 7 TRIM command. These not only extend SSD life and improve operation stability, but also maintain long-term performance. In addition, AS510S supports DEVSLP mode (Device Sleep) which provides lower power consumption and can effectively extend notebook computer battery life. AS510S has 3-year global warranty and users can enjoy ultimate read/write speed to their hearts’ content. 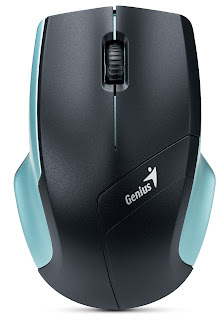 Genius is an international leading company in computer peripherals introduces a new wireless optical mouse – NS-6015. It gives one comfortable, intuitive control one can expect for one PC. Featuring a precision 1000 Dpi optical engine, NS-6015 provides great cursor control for browsing documents or Internet pages. The contoured shape is suitable for either hand or the gentle curved side’s gives one hand the support and comfort one need for all day use. A convenient battery compartment design that fits either an AA or AAA battery or a power switch is added to extend the battery life. 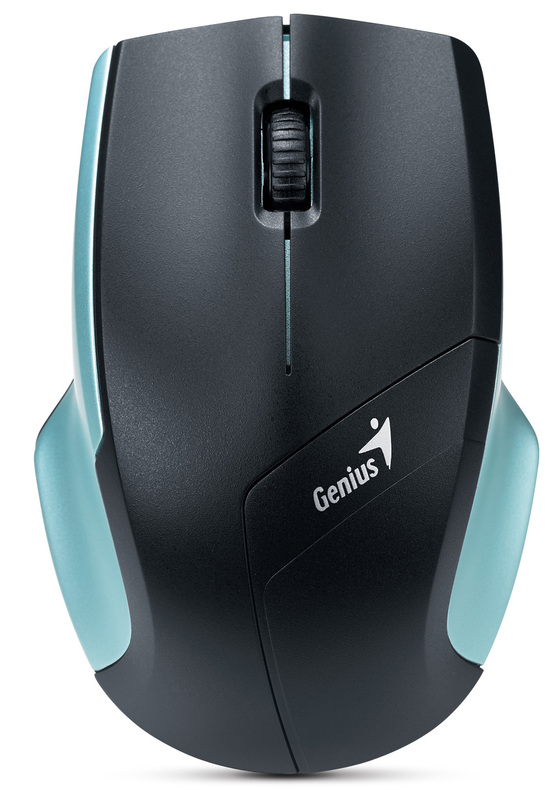 With an AA battery, one can use the mouse for up to 10 months. The Bi-directional 2.4Ghz anti-interference technology ensures a reliable working distance of up to 10meters. Enjoy responsive cursor and effortless scrolling. NS-6015 comfortable fits your on the go lifestyle and is the ideal companion for your PC or laptop. Offers 3 Stand out colors Metallic Red, Blue or Sky blue. Palit has unleashed the GeForce GTX 760 graphics card. A powerful graphics card that gives you the fast, smooth, quiet gaming you're looking for in all your favorite titles. It taps into the powerful Kepler architecture to deliver faster, smoother, richer gaming. It's more than state-of-the-art technology and features. It's truly game-changing performance. Following with Palit JetStream- that introduces innovative custom cooling and optimized overclocked capabilities to deliver the ultimate gaming experience, now continuing to represent the exciting new series is the Palit GeForce GTX 760 JetStream, which offers incredible factory overclocked performance, low noise emission, as well as a powerful cooling design for efficient heat dissipation. GTX 760 offers all the 700-family performance features, plus next-gen technology innovations, engineering, and features that let you crank up settings and resolutions in today's most graphics-intensive games. When it comes to overclocked performance, the Palit GeForce GTX 760 JetStream is integrated with DrMOS, which is a suite of optimized multi-chip power stage modules designed to offer high current circuitry, low noise levels and low heat emission. And the optimized design that ensures stable voltage supply. Worthy of its JetStream moniker, the Palit GeForce GTX 760 JetStream comes equipped with two 90mm fans that are strategically placed to draw heat away from the PCB. All dual TurboFan Blade fans are designed to generate powerful air stream and air pressure. Though the JetStream series offers a powerful cooling system, it by no means generates a large amount of noise. 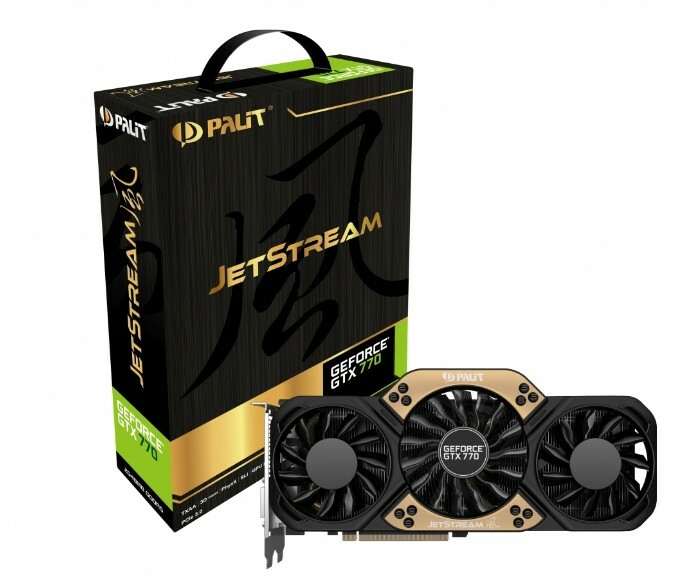 In fact, the Palit GeForce GTX 760 JetStream is 10C cooler and 5dB quieter when compared to reference cards. 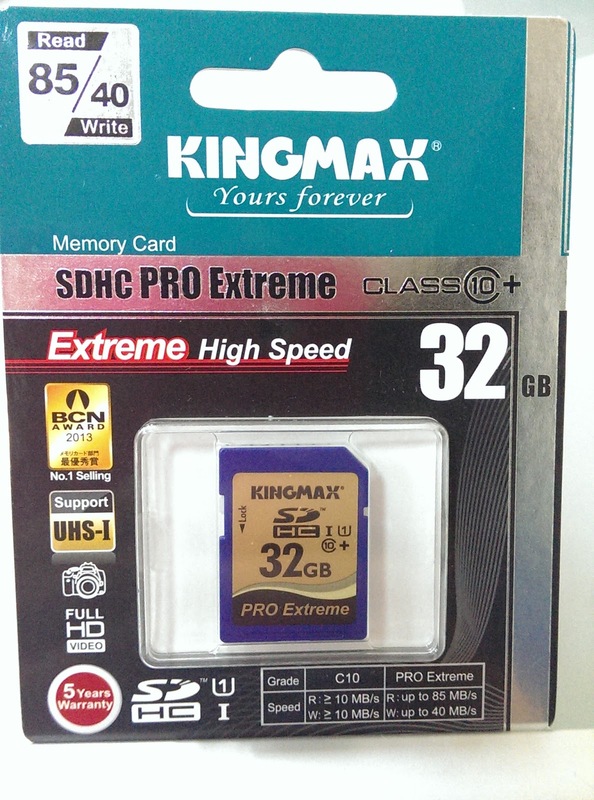 Loaded with an Ultra High Speed boost, KINGMAX PRO Extreme Series memory cards offer serious memory solutions with ultra fast read and write functions for a range of devices. Let’s see how it works for being the fastest category of memory card available today. 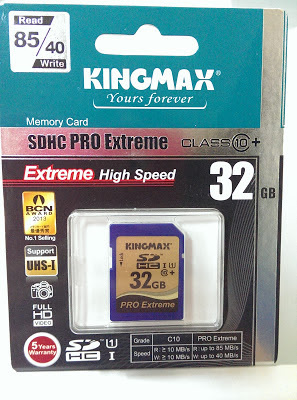 The front – The package indicates that the PRO Extreme cards is capable of 85MB/s read and 40MB/s write. The back – It shows its specifications. When shooting photos with 16 mega pixel resolution, users can save up to 5720 photos on a 32GB card. With that same card, users can log up to 160 minutes of video at (1920x1080)/28Mbps resolution. 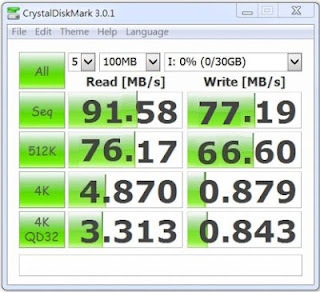 ChrystalDiskMark showed that the SDHC was capable of 91MB/s read and 77MB/s write, which is better than what the marketing said was capable. 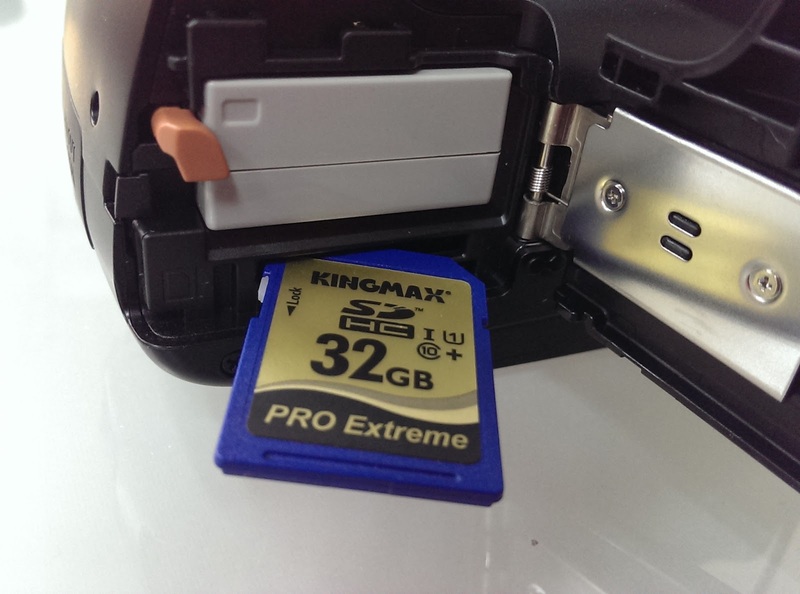 Overall the Kingmax PRO Extreme is an extremely fast card and a good choice for photographers and videographers who need a large capacity with fast reading and writing speeds. 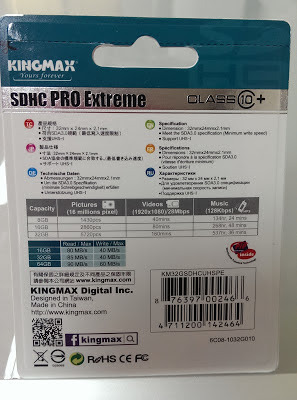 It's obviously not for everyone, but for professional photographers and enthusiasts, the Kingmax PRO Extreme series is definitely worth consideration. Kaspersky Endpoint Security for Business (KESB), Kaspersky Lab has embarked aggressively on a series of partner technical and sales enablement trainings and meetings across multi-cities in India. Titled Partner Pitstops, the series in its first phase has covered Mumbai and other south Indian cities, including Cochin, Chennai, Bangalore and Hyderabad. The trainings in South India are being conducted along with Kaspersky Lab National Distributor for corporate business, eCaps. In the second phase, such Pitstops are planned for Delhi and other North Indian cities. “The year 2013 will see us consolidating our partner network and working closely with them to deliver technical and sales enablement trainings in addition to supporting them with customer leads,” said Altaf Halde, Managing Director, Kaspersky Lab South Asia. “As we are a 100% channel-centric company, it is imperative that we support our partners with training and marketing to grow their business,” he added. Kaspersky Lab has conducted several such technical sessions already in this quarter; about 5 trainings alone were conducted in the Kaspersky Lab Mumbai technical training lab. “Such technical trainings usually are conducted over a period of two days with hands-on lab sessions in deploying our solutions. We believe at the end of the training, partners strengthen their technical expertise in Kaspersky B2B solutions significantly,” said Pranav Bhayani, Technical support manager, Kaspersky Lab South Asia. Recently under the Pitstop roadshow series, Kaspersky Lab conducted partner and customer meets in Cochin, which was attended by 35 partner organizations and 21 customer organizations respectively. “We were happy at the response of partners towards Kaspersky business solutions and have got very good feedback that they would like to actively promote Kaspersky business solutions to their customers,” said K. Gunasegharan, Director, eCaps computers India Private Limited. “We were also happy to note that Kaspersky top leadership team represented by managing director Mr. Altaf Halde and Ajay kumar Joshi, Sr. Manager – Enterprise Channel Sales along with Tahir Hassan, Key Account Manager, personally attended the sessions and spent quality time with partners interacting with them in Cochin, which goes on to show Kaspersky’s commitment to channel partners servicing the corporates,” said Gunasegharan. The technical training program in Chennai, Hyderabad and Bangalore were attended by a total of 45 partner organizations. Another partner training is scheduled to be held at Mumbai on June 17. Kaspersky’s recently launched Endpoint Security for Business delivers deeper protection and seamless manageability to IT Departments besieged by cybercrime and changing business demands. KESB, the company’s new flagship security platform for businesses, is built to provide the industry’s best protection from advanced malware and cybercrime, and also to combat another common enemy of IT security – complexity. This is the first true security platform built from the ground up, offering a business critical combination of deep protection, efficiency and seamless manageability.